I am sure we tried the cheesecake, cheese tart, baked cheese rice but I believe you never try Cheese Drink before! 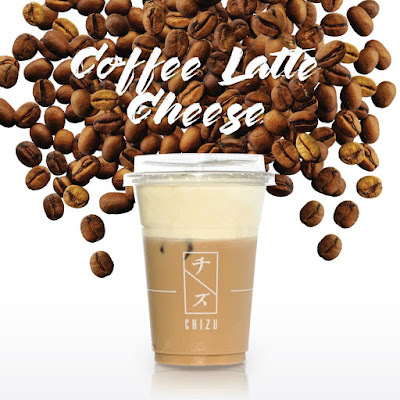 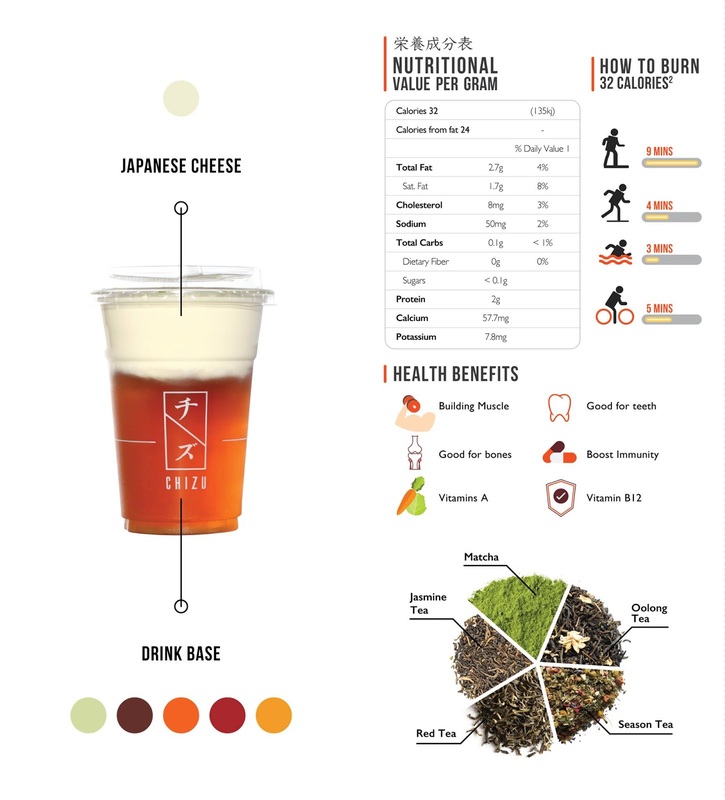 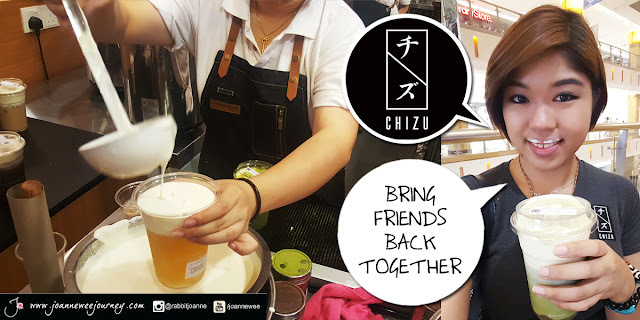 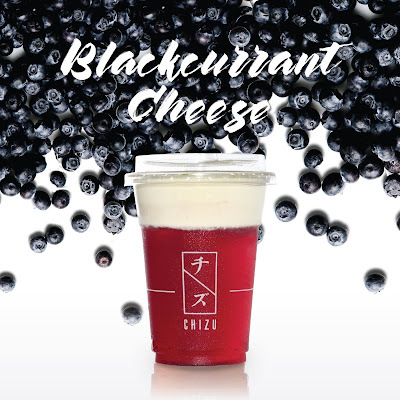 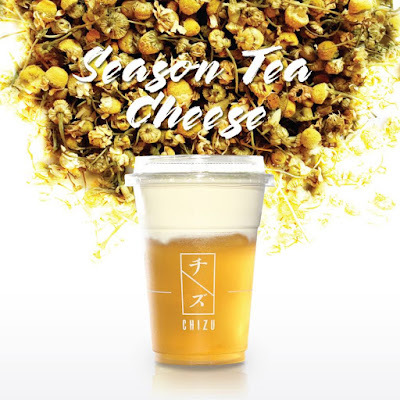 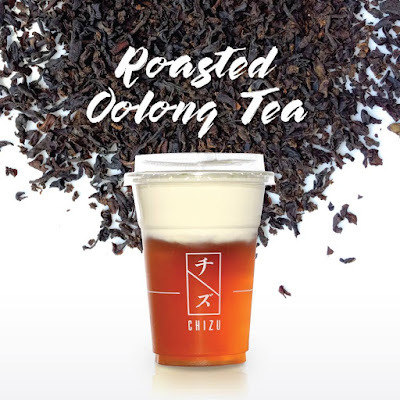 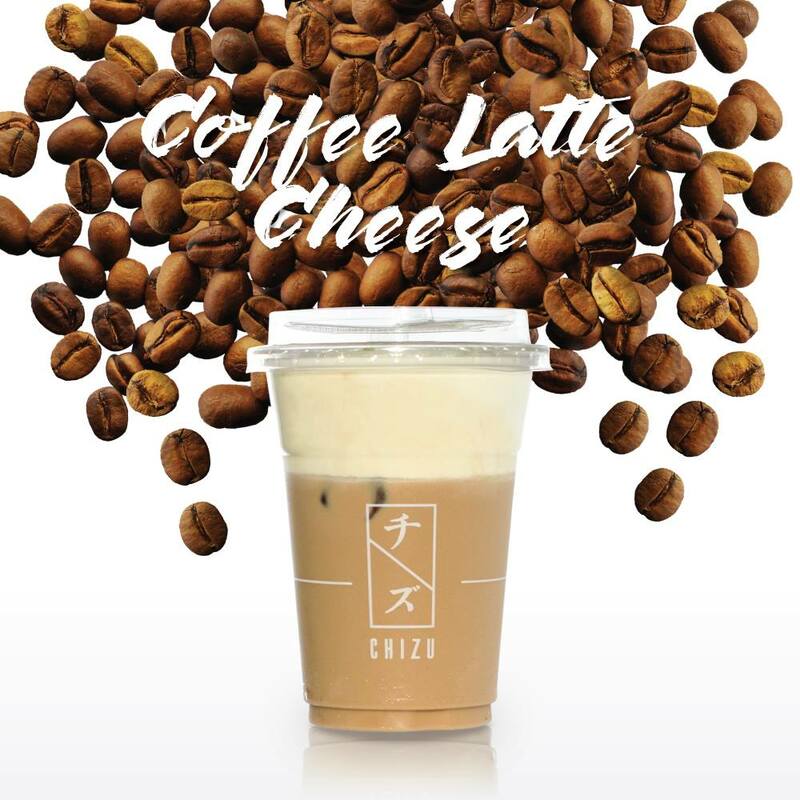 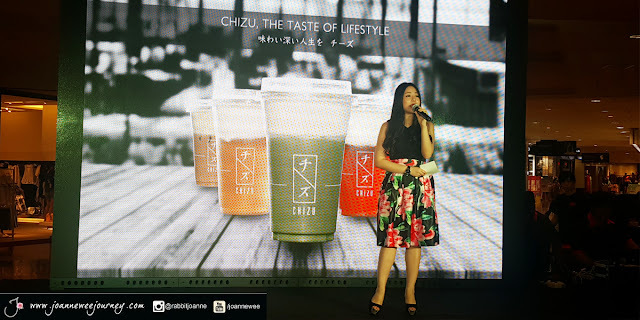 Chizu is the latest and hottest beverage in town! 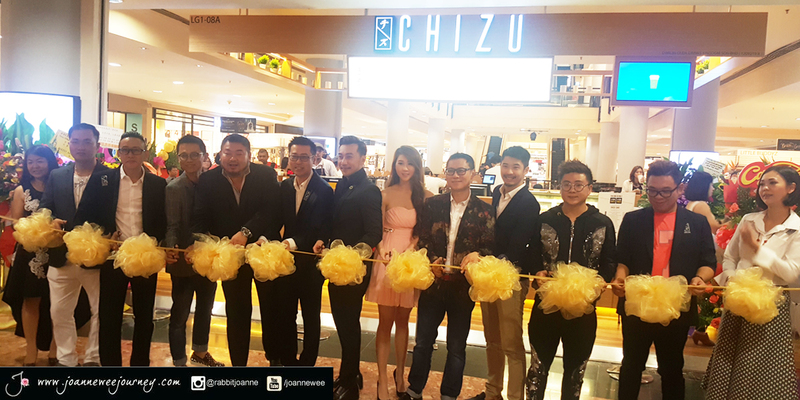 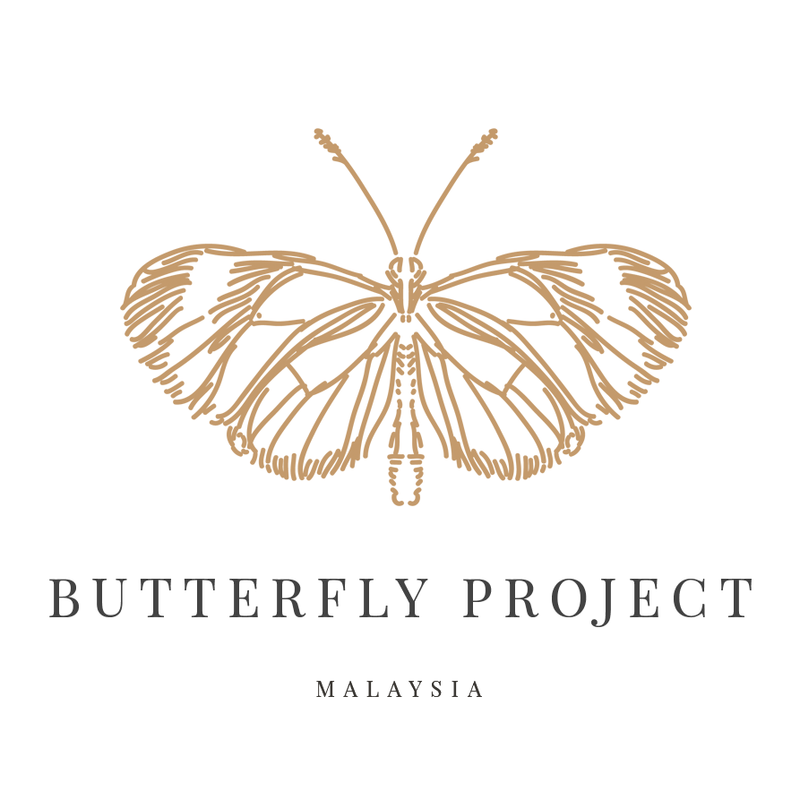 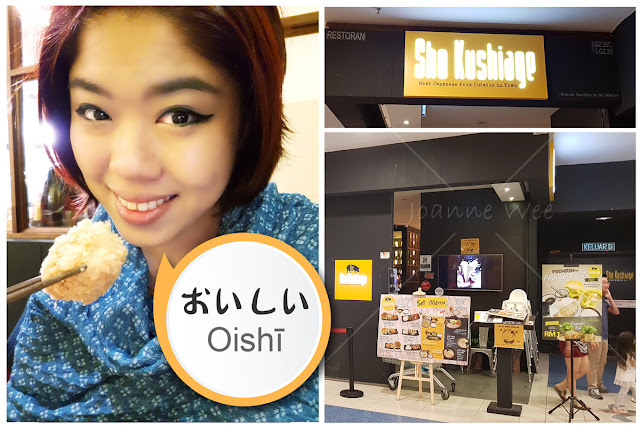 I was invited to the Open Ceremony at Sunway Pyramid, this is their first outlet. with top likes and most creative shot. 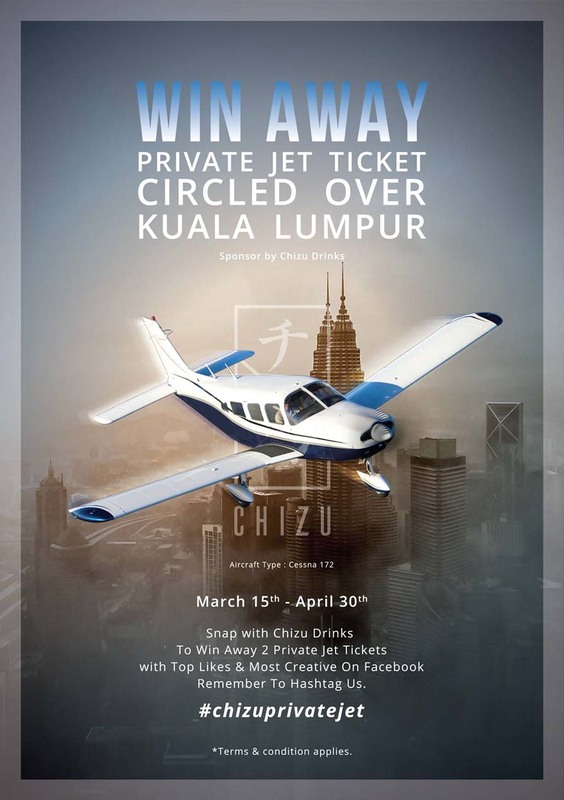 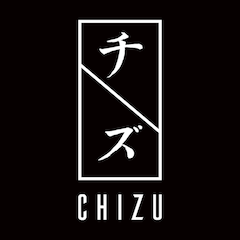 Remember to put the hashtag #ChizuPrivateJet and #ChizuDrink. 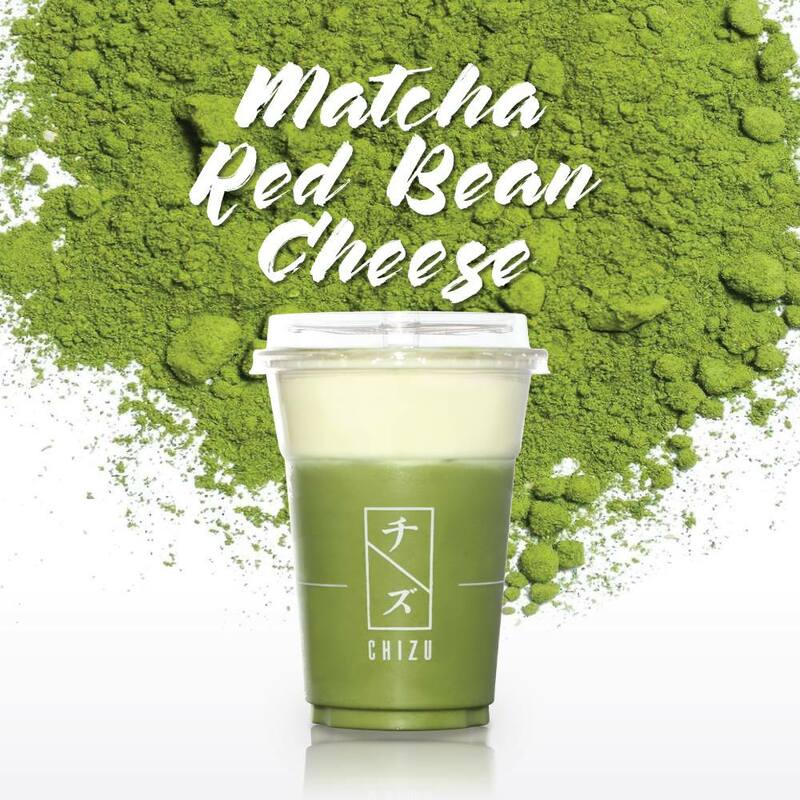 They sounds delicious 😋 I'm surely gonna try out at least the matcha one.